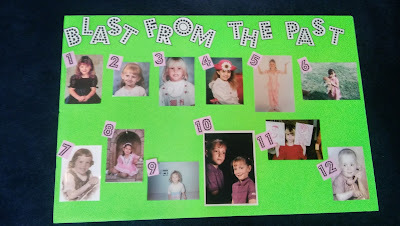 Our August in office contest is match our staff with their kindergarten pictures! If you think you can get it, come into our office and give it a try! 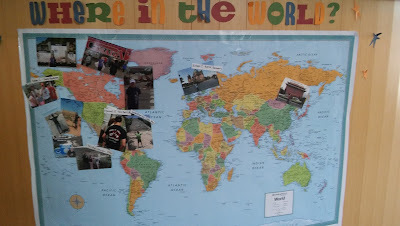 Don't forget to submit your photos for our where in the world contest! There will be a prize for the most creative photo and the photo taken the furthest away! Congratulations to our orthodontic assistant, Lacy for getting into Hygiene School! We are proud of you and wish you the best! We'll miss you!